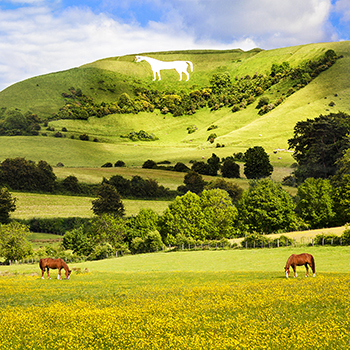 The White Horse at Bratton Camp near Westbury. All images contained on this website remain the property of Anna Stowe. Images may not be reproduced, copied, or used in any way without written permission.